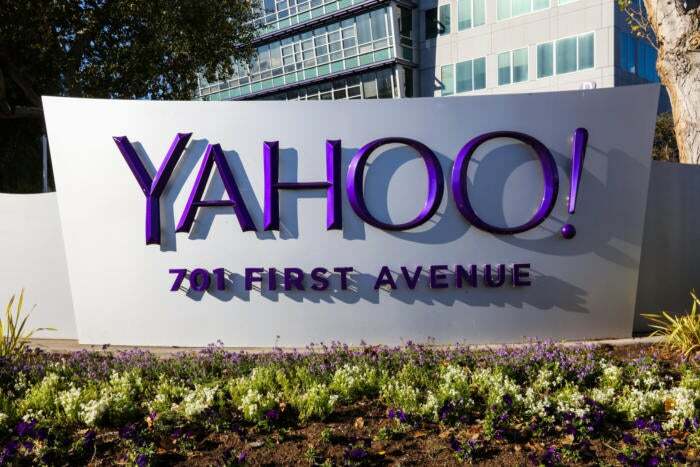 Yahoo intends to change its name to Altaba once the sale of its internet portal to Verizon is completed. CEO Marissa Mayer and co-founder David Filo also will leave the company then, Yahoo said in a regulatory filing on Monday. The changes are part of a $4.8 billion dollar deal signed in July 2016 to sell Yahoo.com to Verizon. Once that deal is complete, Yahoo will become an investment company and the board will be reduced from 11 to five people. Altaba's main holdings will be stakes in Chinese e-commerce giant Alibaba and major Japanese Internet portal Yahoo Japan. The deal with Verizon has been under a cloud since Yahoo disclosed two major breaches of its user database. The latest, which was disclosed in December 2016 but which happened three years earlier, involved the theft of details on a billion users. That makes it the largest internet data breach ever disclosed.